Thanks for the e-mail with your news. My news is that my friend Selena has birthday party and she invited a clown. And I am scared of clowns. What should I do? 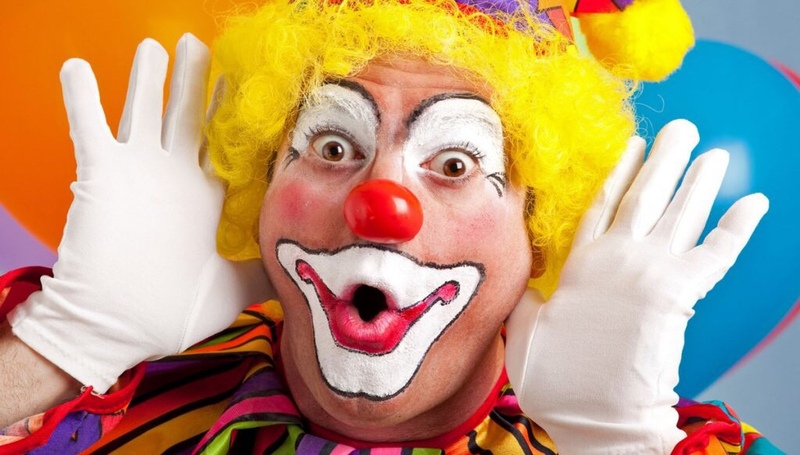 I am scared because clowns are realy terrible and their faceses are realy bad. Other people might think clowns are funny but I don’t agree with them. I think I should win my fear. And I shoul think like other people because if I think like that maybe I can win my fear and I won’t scared of clowns. My family thinks I should win my fear too. They say “You should win your fear because clowns are not terrible,they are so funny.”.So Laura what should I do?